Reddish Vale Golf Club in Stockport was designed by Alister MacKenzie. 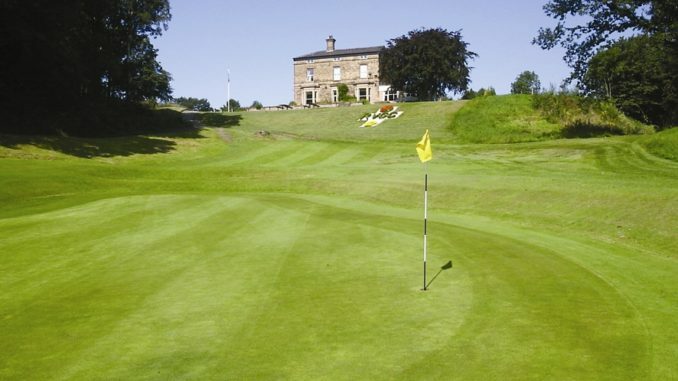 The club is based on Southcliffe Road, Reddish, and is a renowned test of golf. The clubhouse can also be booked for events – call 0161 480 2359 or email admin@rvgc.co.uk.